After the Continental Mobile Camps in Africa and Asia the mYouth 2.0. project continued its journey to Salzburg, Austira. 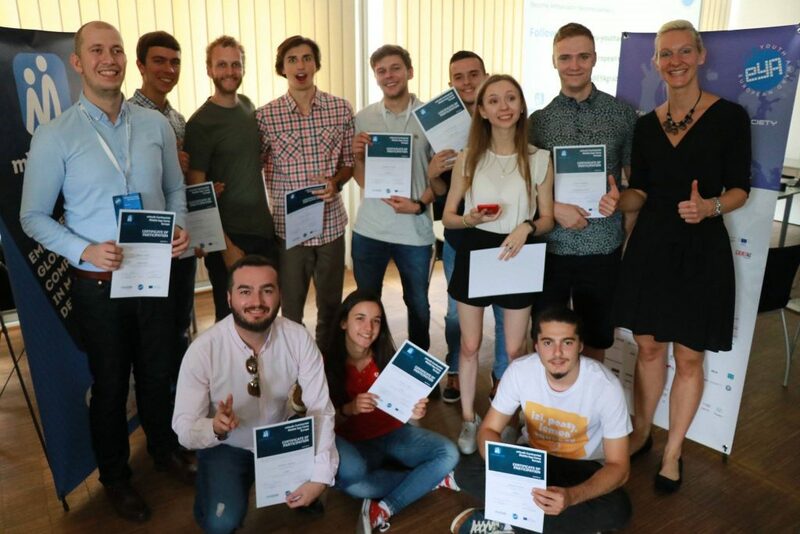 The “city of Mozart” was the host to twelve young app developers from Austria, Macedonia, Romania and Poland who were competing for the last four places for the Intercontinental Camp and Business Training in Macedonia. 4.TuniToo from Poland – supports the organization of festivals based on the popularity of the band. The main role of this application is being an incubator of young talented bands that have a problem with entering the market.